I am sure preparation's are well under-way with less than 24hours until the Gates at York Racecourse open for the 2013 Ebor Festival. The Ebor Festival consists of York's oldest, richest, fastest and most prestigious races of the year with a record prize pot of over £3.2 million over the four feature days (21, 22, 23 and 24 August) which is a boost of £270,00 (9%) since 2012. So it is no surprise that the festival will be filled with glamour and style as dressing to impress is the order of the day. 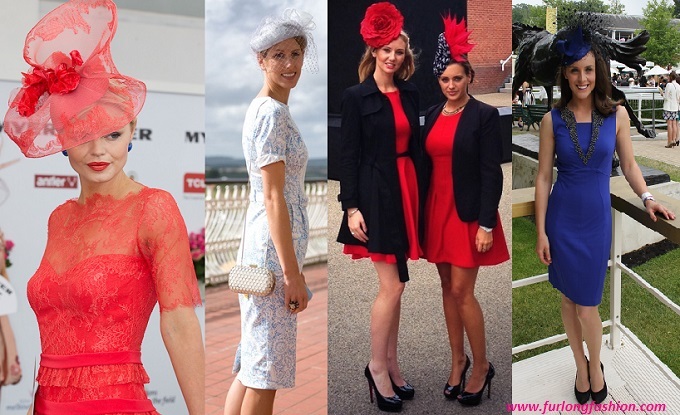 This year York Racecourse has incorporated 'Fashion at the Ebor' which has a dedicated marquee complete with catwalk and the opportunity to purchase Hat's by Yvette Jelfs, Handbags from Oriella along with clothing and accessories from various other retailers. 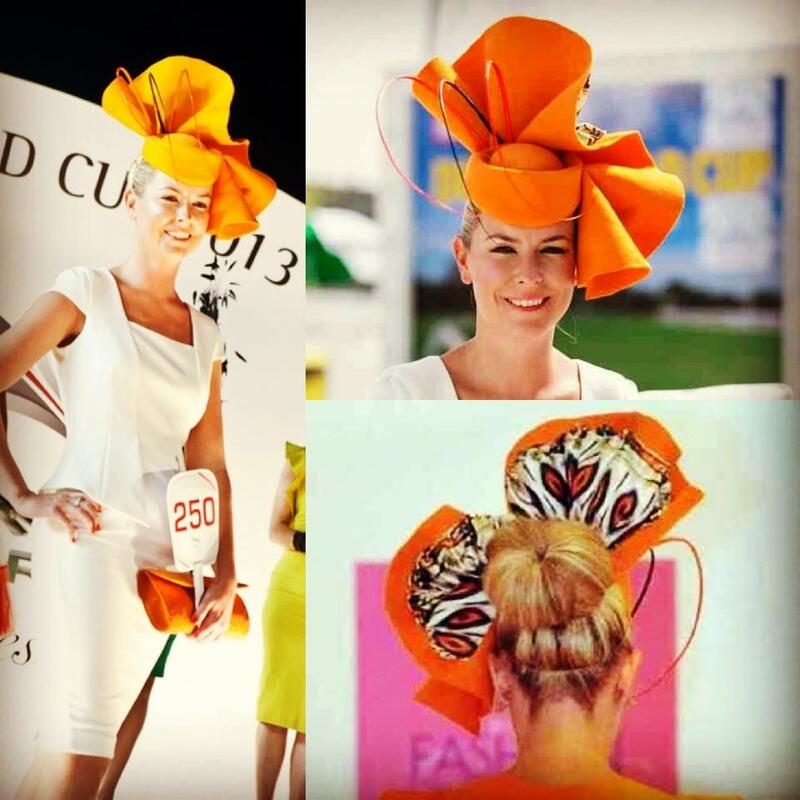 Make sure you put your best fashion foot forward to be in with a chance of winning one of the daily 'best dressed' & 'Best Hat' competition's which will be running throughout the festival. The competitions are all open to ladies, gentlemen and children, who will each have there own category prize. 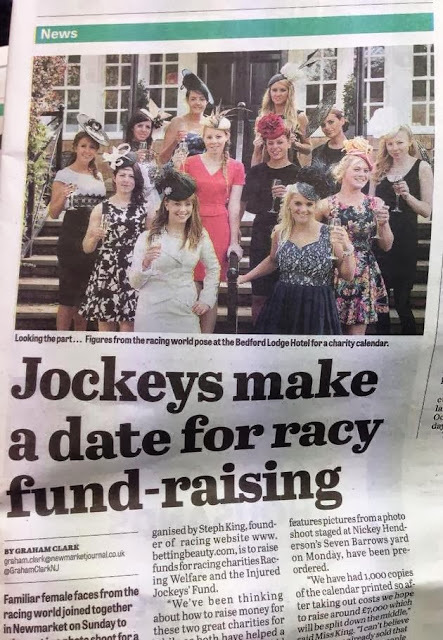 The winner on Ladies Day (Thursday) will be crowned 'Best Dressed Racegoer' and will win a short break for two to Dubai along with tickets to the Dubai World Cup. Definitely a prize worth going the extra furlong for. 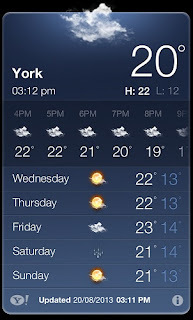 Although the weather forecast is promising for the beginning of the Festival we all know that this cannot be trusted. Especially after Glorious Goodwood, which experienced torrential rain and then the hottest day of the year. You really do have to be prepared for all circumstances. So with the weather, and the possibility of winning a trip to Dubai in mind I have a few tips to help you in the style stakes. The Ebor Festival is a not as relaxed as Glorious Goodwood, think less bohemian floaty dresses and more sophistication and glamour with structured peplums and pencil dresses. 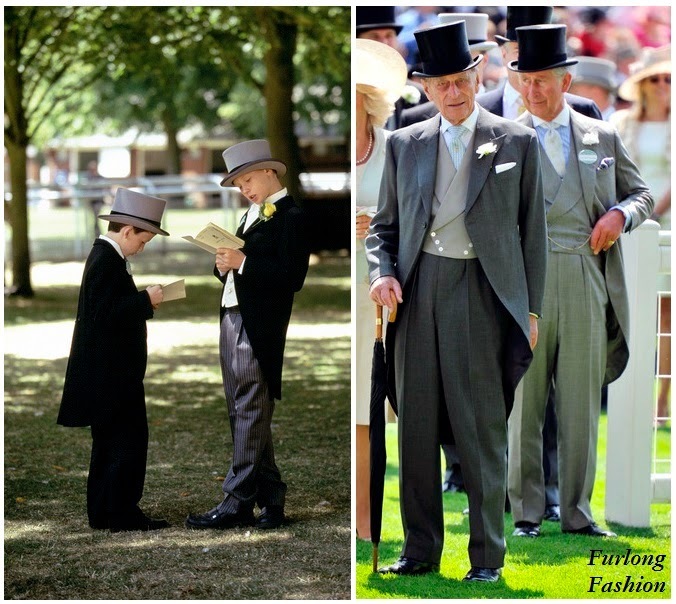 Although the Ebor Festival is not as strict as Royal Ascot and you will not find any Fashion Police on watch please ensure that your dresses and skirts are not too short remember it is about looking your best and having fun with your fashion. Floral prints and Block colour dresses along with lots of beautiful lace have been everywhere this summer and I predict that we will also see alot of it this week. 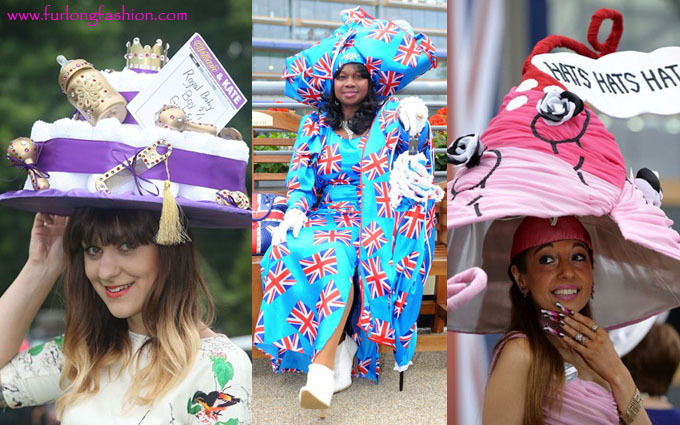 Although Hats are not compulsory and personally I would only wear a hat on Ladies day, unless I wanted to try and win a prize in one of the Fashion Contests. 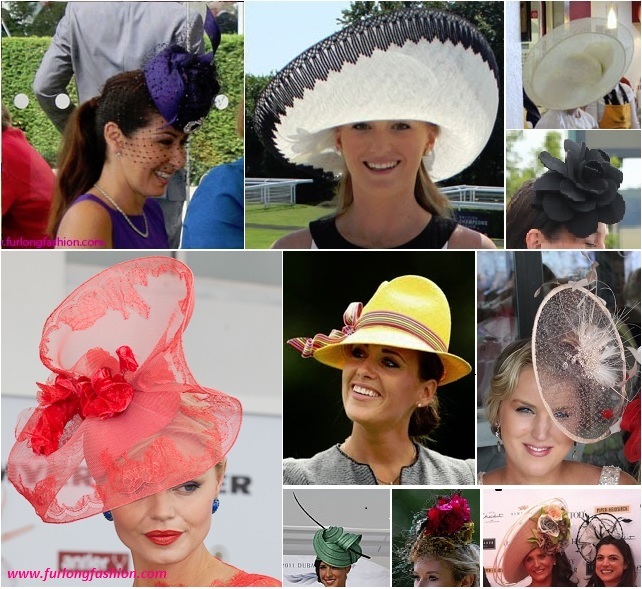 The Ebor Festival provides a great opportunity to adorn your head with something fabulous. But please stay away from gimmicky 'fancy dress hats' YES you will get your photo taken but NOT for the right reasons. 'Fancy Dress' type hats should be left at home. Big hats have been on the rise this year after Philip Treacy vowed that the Fascinator was dead, if you don't fancy wearing something too big opt for a nice simple head piece. Always make sure that your hat / head piece is firmly pinned as the last thing you want is for it to fly across the course at the first gust of wind. 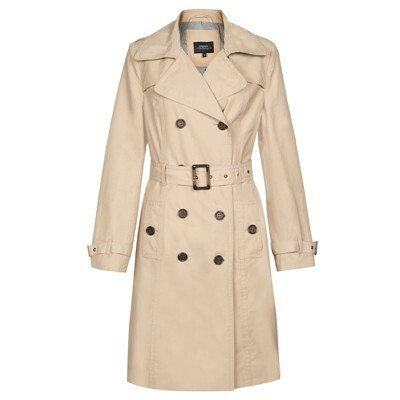 An alternative is also the Panama or Trilby which was frequently seen at Glorious Goodwood. 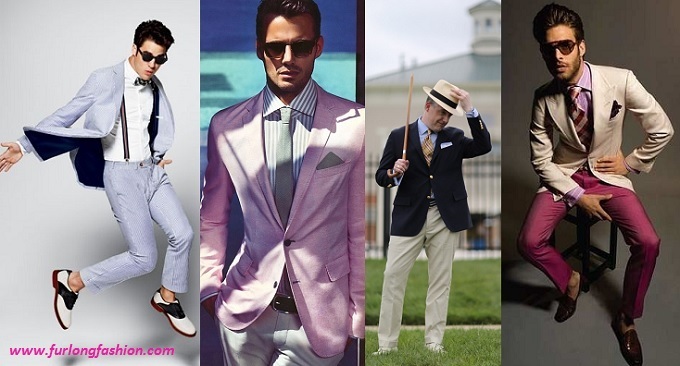 Below are a few examples which would be perfect for the Ebor Festival. Well Shod colts and Fillies. Although court shoes and stiletto pumps are my go to shoe wedges and kitten heals along with a pair of flat brogues or ballet pumps can also look very chic if worn with the right outfit. Gentlemen trainers are definitely a no-go. Ensure that your shoes are clean and in good condition, although you may not think so women do pay alot of attention to men's shoes. 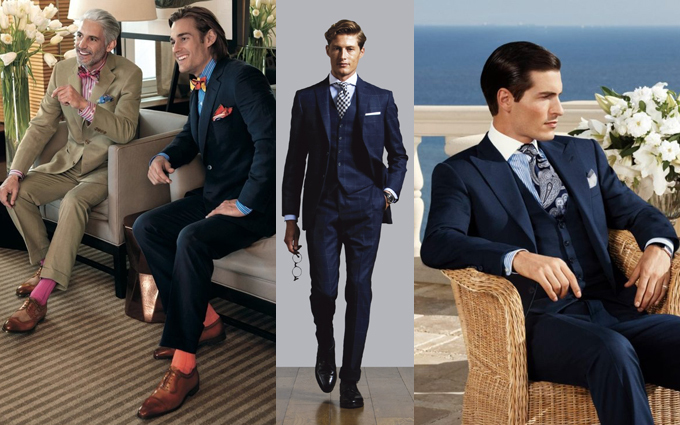 Although there is no set dress code, I would strongly recommend a suit with a nice shirt and tie combination. I hope you all have a lovely time at the Ebor Festival, and I am looking forward to seeing all of the beautiful fashion on display.